No. 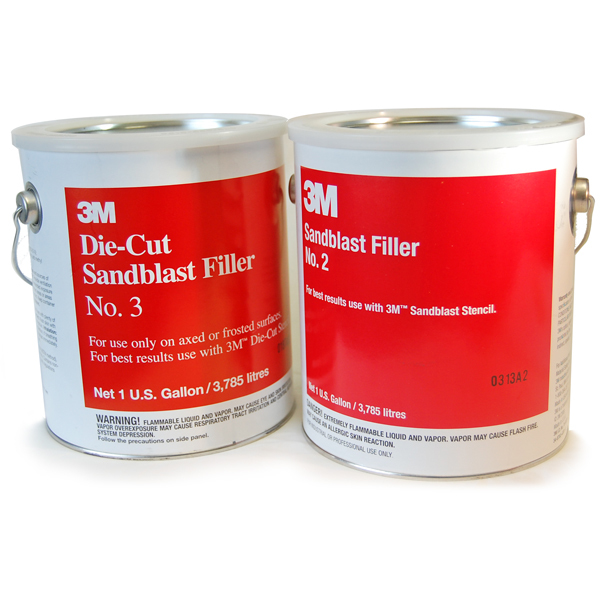 2 Filler is designed for smooth and polished surfaces. No. 3 Filler is designed for frosted or waxed surfaces.